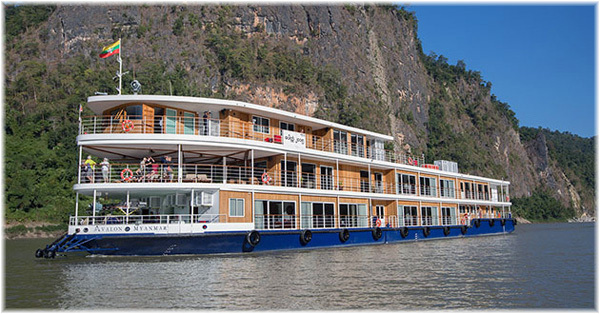 River Cruise Popularity Booms In The UK – Other Cruise News: How To Cruise Cuba: Some Alternatives – What Will Become Of The Sea Cloud Hussar? Last week CLIA UK and Ireland released its River Cruise Report, with a new record of 210,400 UK travellers having taken a river cruise in 2017. We have a look at the variety of cruises now available in Cuba. And in Spain, the fate of the Sea Cloud Hussar seems more uncertain than ever. The popularity of river cruising in the UK is soaring, with more Britons than ever taking to the continent’s waterways, according to new figures. The River Cruise Review, published by the Cruise Lines Association (CLIA), reported a 21% increase in the number of UK bookings in 2017 compared to 2016. A reported 210,400 British travellers took a river cruise last year, the first time passenger numbers have exceeded 200,000. European river cruises made up 90% of bookings last year, accounting for 188,000 passengers. The Rhine and Danube continue to fuel growth with the Douro and Russian waterways also growing in popularity. These destinations saw an 85% and 70% rise in passengers, respectively. Passengers are also spending longer on river cruises with the total of number of nights up by 24% in 2017. 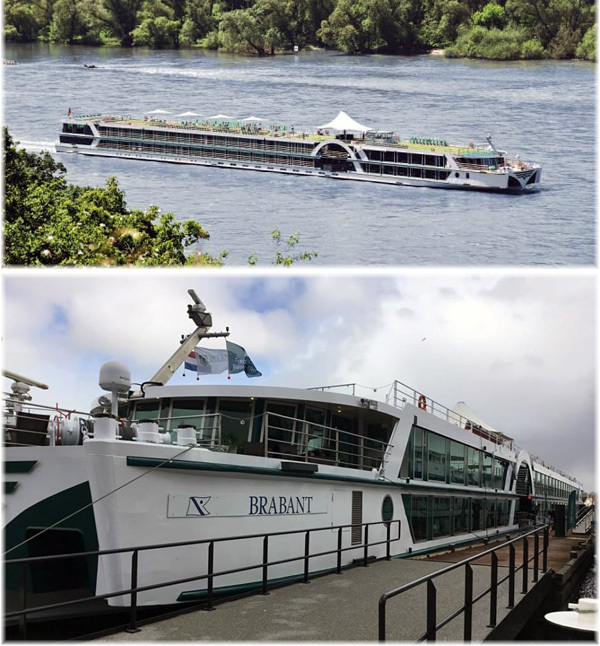 Since 2014,the average length of a river cruise has increased by a day, from 6.7 to 7.7 days. Investment, particularly in new ships, has partly driven growth. In 2017 eleven new ships were launched, in 2018 there were ten and eight more new vessels are due in 2019. Outside Europe, passengers favour the Nile, Mekong and Irrawaddy. But growth on the Irrawaddy, which flows through Myanmar, is likely to be hit by negative coverage of that country. Indian rivers, including the Ganges and Brahmaputra, saw British passengers up by 27% in 2017 year on year. The Nile saw 14% growth, the highest outside of Europe. The average age of passengers with Avalon Waterways was 57 or 58. 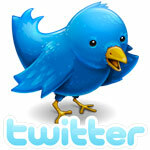 While AMA Waterways reported its average passenger age as 63. 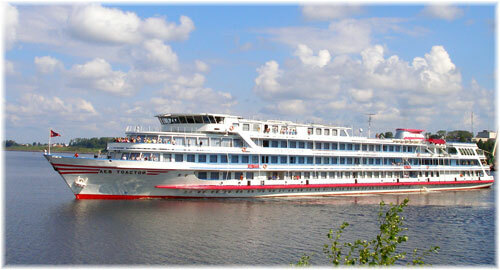 Around 75% of UK river cruisers have been on an ocean cruise. The question has arisen as to how best to cruise Cuba in the spring, so here we have a look at April 2019. The most recently added option is Victory Cruise Lines, who now operate regular sailings from Miami that sail around Cuba. On April 15, 2019, however, the 202-berth Victory II leaves Miami and sails on a cruise and stay departure for Key West, two full days in Havana, Trinidad, Cienfuegos and Remedios, with a landside stay before a flight back from Santa Clara airport to Miami. This 6-night cruise and 4-day land safari begins at $4,499 per person plus 499 port charges and $15.50 a day for gratuities for bookings made before December 15. 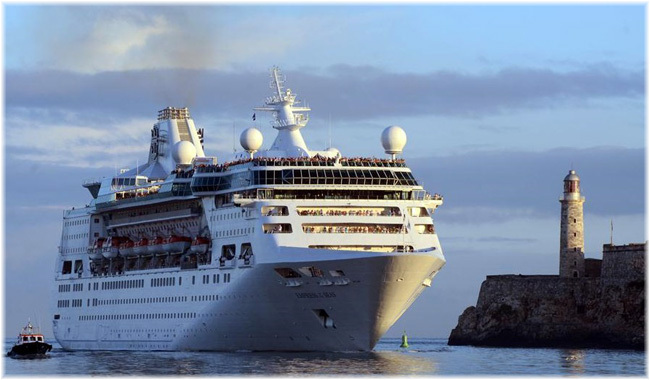 On April 21, Royal Caribbean International’s 1,600-berth Empress of the Seas leaves Miami on an 8-night Best of Cuba cruise calling at Key West, Havana (12 hours in port), Cienfuegos and Santiago de Cuba before returning to Miami. Fares start at $933 per person in an inside Cabin, $1,147 in an Outside and $3,498 in a Deluxe. Port charges as applicable. For a shorter cruise, the 2,040-berth Carnival Sensaton offers a 5-night cruise on April 22 to Nassau, Princess Cays, Havana (10 hours in port) and back to Miami. Fares start a $429 per person for an inside cabin, $524 in an outside and $1,085 in a suite. Port charges as applicable. 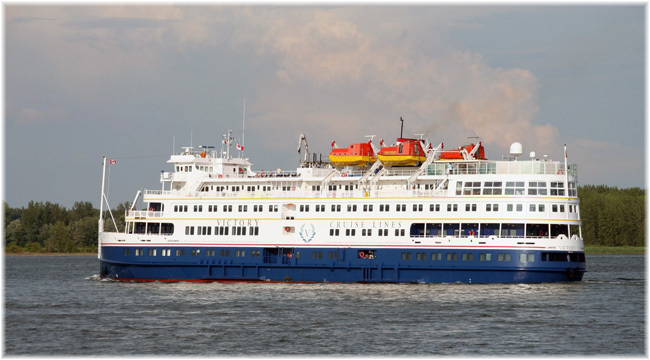 A little earlier in the season, until late February, Variety Cruises’ 72-berth Variety Voyager offfers 7-night cruises from Cienfuegos to Trinidad, Isla de la Juventud, Maria la Gorda and Havana. Fares start at €2,790 plus €425 for port charges. What Will Become Of The Sea Cloud Hussar? The Spanish shipbuilder Factoria Naval de Marín has closed and is in the process of liquidation. The Mercantile Court of Pontevedra has issued a decision to complete the liquidation of the shipyard . This leaves the fate of the planned 445-foot tall ship Sea Cloud Hussar in abeyance. 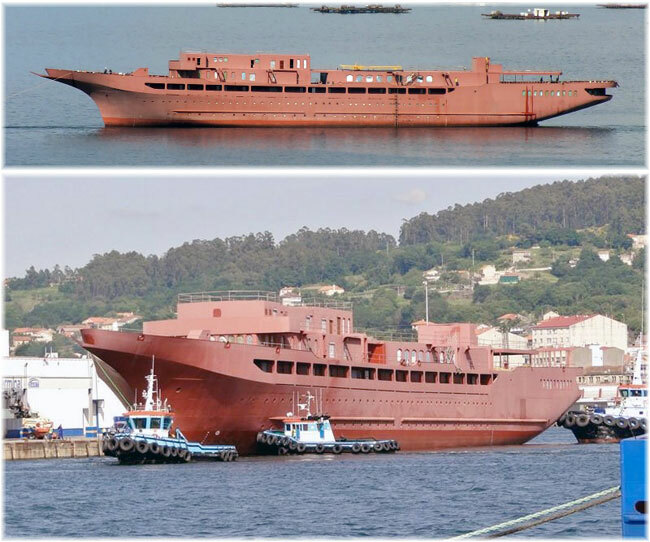 Sea Cloud Hussar was to be built to a budget of €65 million euros. But the ship has now been abandoned for about five years on the banks of the Pontevedra estuary, where she rests in the hands of her mortgagee, Bankia.